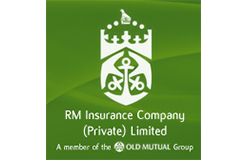 RM INSURANCE is a member of the Old Mutual Group and is one of the most mature and largest short term insurance companies in Zimbabwe. 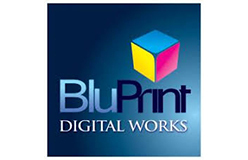 It provides insurance solutions to the insuring public, commercial, industrial and corporate entities. Its values include integrity, honesty, and being ethical. 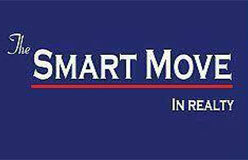 The company has excellent business relations with its brokers and agents who offer clients personal service. 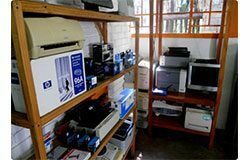 The company has excellent underwriting skills in products like Personal Insurances, Commercial Insurances, Industrial Covers, Bonds and Guarantees, Motor, Engineering and Marine Insurance.